Between Sunday and Thursday, millions of fans will have meticulously filled their NCAA tournament bracket, picking their preferred 5-12 upsets, which No. 1 seeds will make the Final Four and how far their alma maters could go. 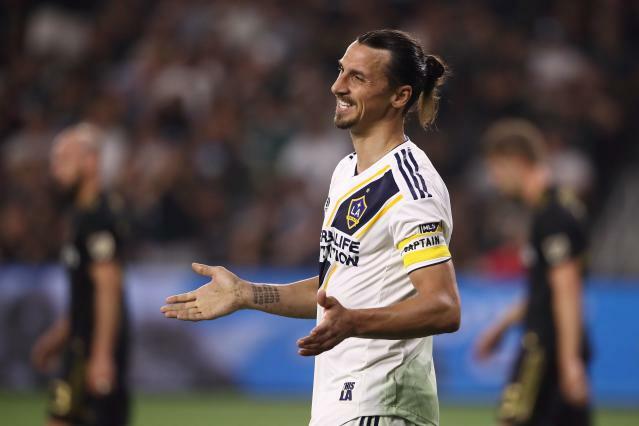 Very few, if any, of them will spend as little time on the exercise as LA Galaxy star Zlatan Ibrahimovic. We can probably count that as a Duke pick. In a way, Ibrahimovic’s response really summarizes how many people, especially amateur NBA scouts, are viewing this year’s edition of March Madness. It will be the final games of Zion Williamson’s Duke tenure, and a chance to cement Williamson’s name in college basketball lore despite playing, at most, 35 career games. Anything less than a national championship will be seen as a disappointment for a Duke team featuring one of the most electric NBA prospects in recent memory as well as two more potential top-5 picks in R.J. Barrett and Cam Reddish.